After 2 years of being removed from production, the redesigned flagship Grado Statement phono cartridge has returned better than ever. Truly Grado’s finest phono cartridge ever made. The new Statement 2 cartridge is now available, and like all of our cartridges, these are hand-built here in Brooklyn. We’re happy to have them back. 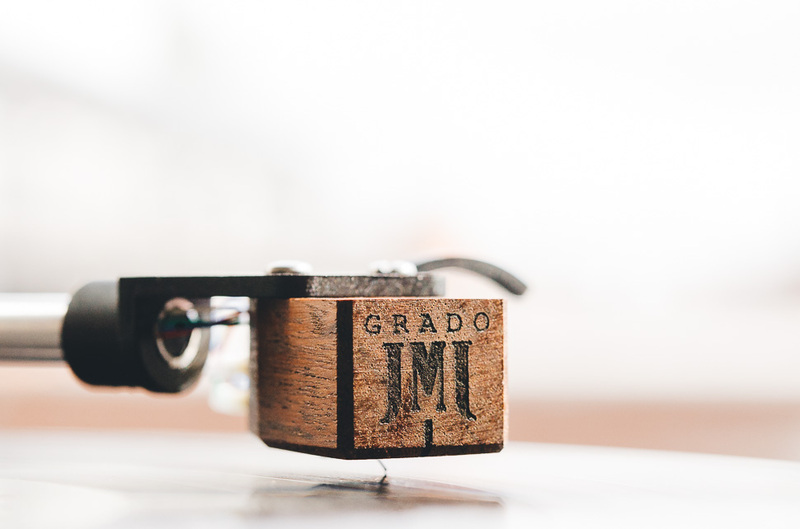 The new Grado Statement 2 utilizes four reconfigured coils, a precision machined ultra-low mass generating system (lower than any moving coil cartridge), a boron cantilever, and a diamond cut to Grado’s strict specifications. All this is hand assembled and housed in an Australian Jarrah wood enclosure that’s designed to optimize the mass distribution creating one of the world’s most stable phono cartridges. The output of the new Statement 2 measures at 1.0 mV. This optimized output results in maximum dynamics with today’s ultra-low noise phono stages. The top-end seems to extend forever with remarkable delicacy and speed, while the mid-range is rich and complex. The Statement’s portrayal of low frequency information and bass dynamics are solid, authoritative, and powerful. Imaging is detailed and precise with a sound stage that wraps its arms around you and draws you into the music. Welcome back, Grado Statement. You can check them out more here.